How heavy are you lifting? 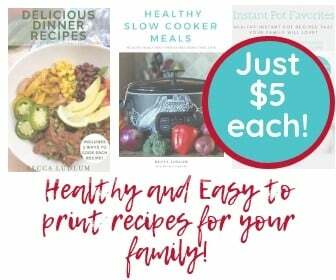 And how does it compare to your last round of the 21 Day Fix? 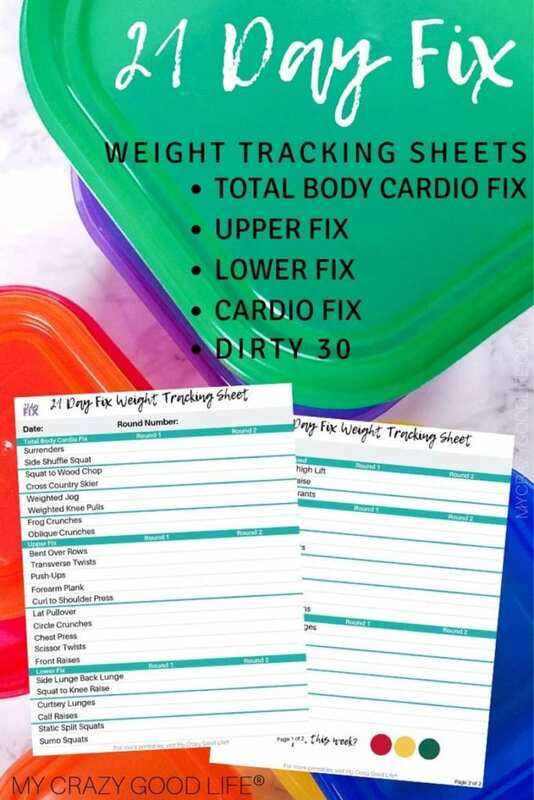 This 21 Day Fix weight tracker printable will help you keep track of your gains throughout your rounds of the 21 Day Fix workout program. The 21 Day Fix workout DVDs are no joke, and you’ll want to keep track of your progress. Beachbody’s 21 Day Fix is a 21 day workout program and nutrition program. It starts out at a 21 day commitment, but most people love the way of eating and decide it’s a lifestyle change they want to make. 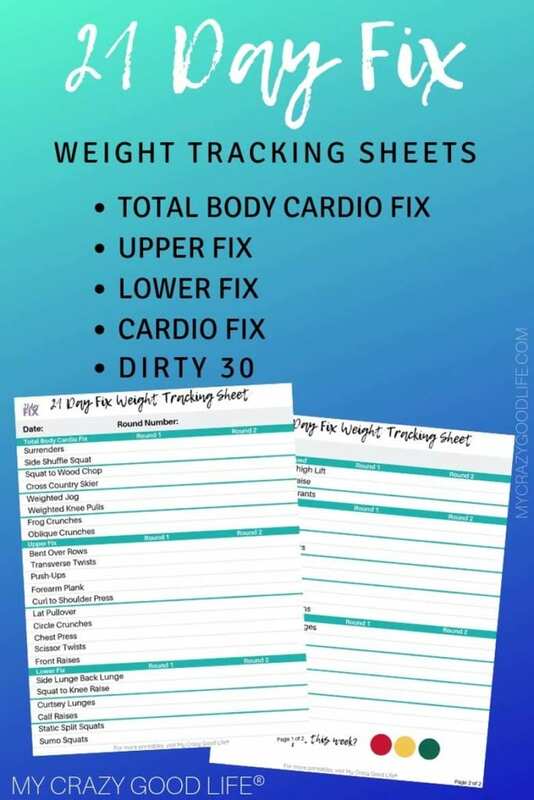 I have provided weight tracker sheets for the main workouts that you use weights in. Bonus workouts will be created later, but I know a lot of you are waiting for these so I wanted to get them out as quick as possible.